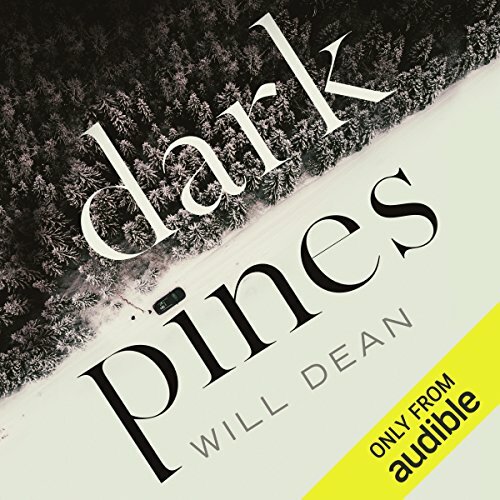 Showing results by author "Will Dean"
Tough Mudder is not a race. It's a challenge. Unlike other endurance events, Tough Mudder encourages team spirit. The course's design forces you to seek help from others - and with 20 obstacles, 40 tons of ice and 500,000 litres of grade-A mud set over 10 to 12 miles, you're going to need it. This revival of community is the key to the company's success. 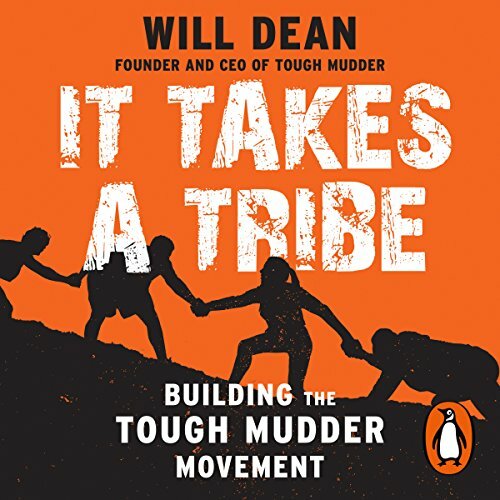 In It Takes a Tribe, founder Will Dean explores the mental, physical and social principles behind the experience and reveals how he built a global tribe.